Your product is wonderful! My scalp feels better and I feel better in general. The color is great. I have looked for something like this for years and years. Thanks for getting this out there. Just reordered your hair color. Have been using it since March 2014 and my hair looks and feels great! ... Thank you for your product. Just needed to send you an email as soon as I got home from the salon where I brought your product for application. Wow, totally impressed. Covered the grays. Wonderful product. Thank you so much! . 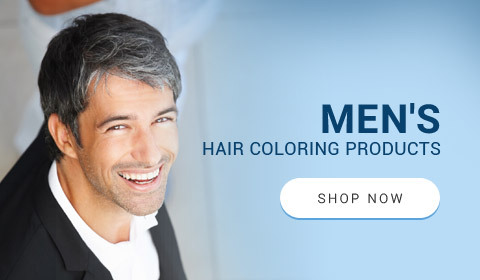 I like your product...I have very dry hair from all the years of coloring before I knew about ppd. what a shame it's not advertised on the label, the damage ppd causes to people. Thank you for a great product! Love, love, love your product! Found the exact perfect color of auburn by mixing 7CG & 7BC. 7CG is a great addition to the color palette. I�m telling everyone I know. Please keep making this great product forever!! 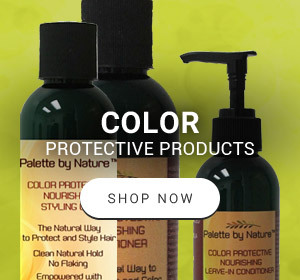 All natural hair dyes made from living plants using the latest scientific achievements in green chemistry - Palette by Nature™ utilizes a revolutionary breakthrough in dye technology based on more than 30 years of research by leading experts in hair coloring industry. 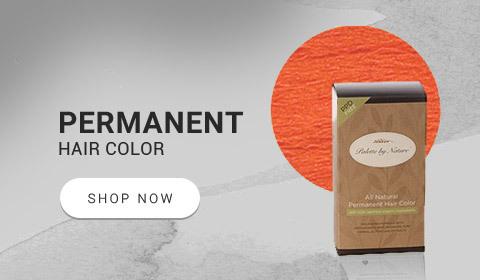 The result is a new, 100% natural plant based permanent patented hair colorant that is free of: paraphenylene diamine (PPD), PTD, PPD derivatives, resorcinol, m-aminophenol, p-aminophenol, toluene- 2,5-diamine, azo-dyes, diazo-dyes, disperse dyes, ammonia, and parabens - all synthetic chemicals which are known allergens and suspected carcinogens. 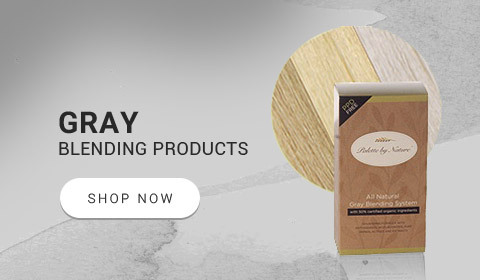 These safe and plant-based all natural hair dyes are carefully combined with natural color enhancing actives including antioxidants like Chlorophyll, Hawthorne Fruit, Emblica, Green Tea, and Rooibos Leaf extracts and bioflavonoids like Quercetin. 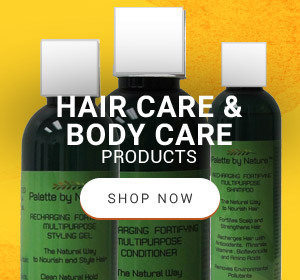 Empowered with pure organic herbal active extracts like Ginseng, Nettle, Lemon Balm, Rosehips, Honeysuckle, Calendula to nourish hair and soothe scalp for beautiful natural hair color without harm. Palette by Nature™ is the only all natural 100% plant based colorant made with organic ingredients that benefits you while making your hair beautiful. Palette by Nature™ is one of the safest alternatives to conventional hair color for chemically sensitive people. 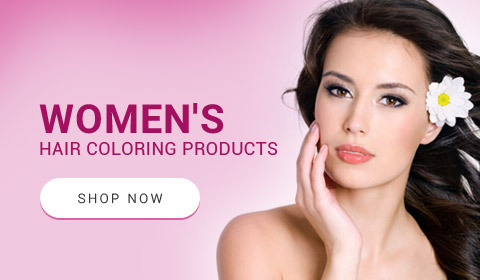 Palette by Nature™ is used and recommended by leading dermatologists worldwide.